Need a place for your boat? 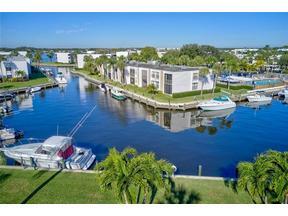 Active boating community with dockage and ocean access in Stuart, Florida at Circle Bay Yacht Club. Dockage available for boats up to 36 feet. Spacious riverfront condos with stunning views of the Saint. Lucie River and breath taking sunsets.